Distinctive Element: Students are often frustrated when they see a leader making decisions or leading in a way that is foreign to them. LeaderTreks recognizes this concern and the resulting negative consequences for a team. This assessment digs beneath the surface of leadership as a general principle and uncovers four equally valid types of leadership. In addition to identifying their own leadership type, students will develop an appreciation for all four types. Why a leadership type assessment? LeaderTreks believes that everyone has leadership potential. We created the leadership type assessment to help your students see leadership development in a whole new light. 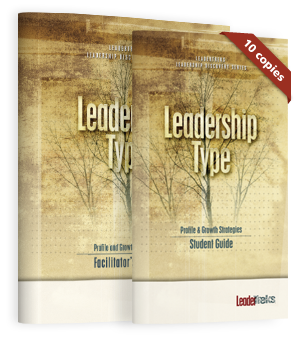 This assessment encourages students to identify their unique leadership personality, understand the value of diversity in leadership, find their place on a leadership team, and create a fully functional team. Knowing your students’ leadership type also enables you to select a balanced leadership team, one that includes all four types. 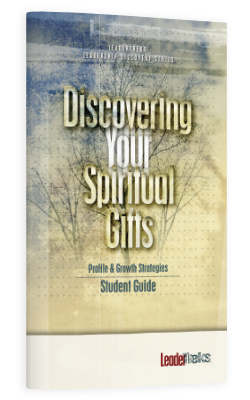 In addition, the assessment includes a tool for determining how well your leadership type matches 45 typical ministry responsibilities. Biblical Background: Christian students are not only members of a team at their church, community or school, but they are part of a larger global team. All Christians are a vital part of the vast network that God is using to change the world. In Scripture, Jesus and Paul emphasize the bigger picture, the Body of Christ. 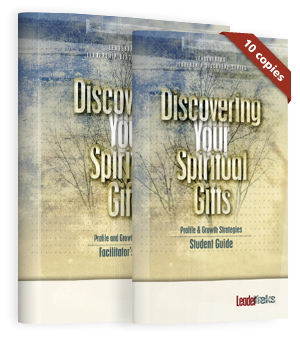 Studying leadership types helps students learn more about how they fit into God’s plan for mobilizing the Body.